Our Cowan Check School Dress has stood the test of time. 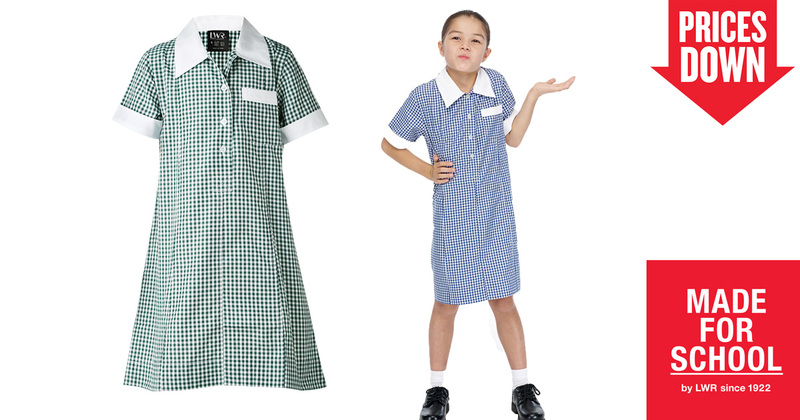 Buy our classic dress and school uniforms online at Made For School. Spend $99 to enjoy Free Shipping in January.